The #SPEARIT of Competition: Picnic in the Park 2013! 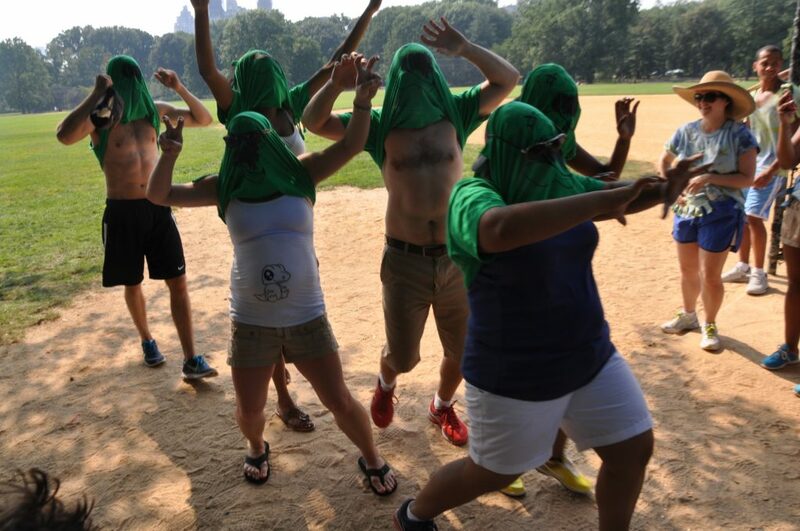 If you were in Midtown last Friday afternoon, you may have caught a glimpse of our SPEAR teams racing across the avenues in brightly colored shirts, snapping pictures with NYC traffic officers or searching fruit vendor carts for boxes of lychees. 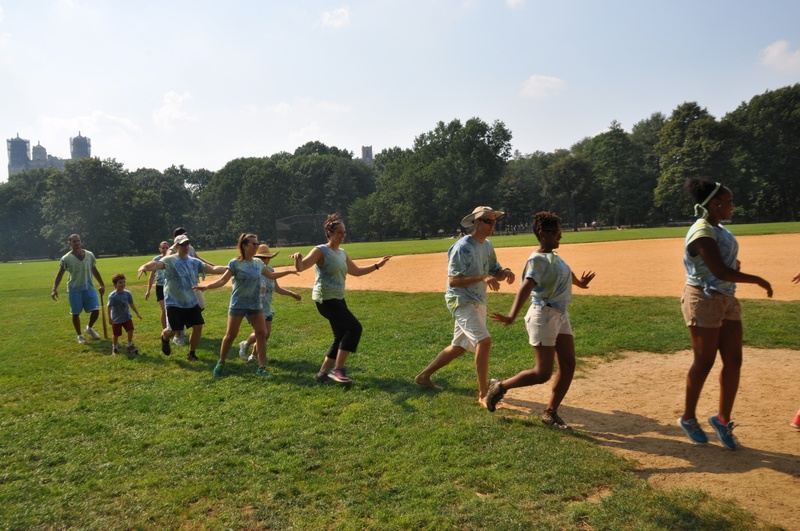 The flurry of activity was for our photo scavenger hunt, one of the new additions to this year’s Picnic in the Park, an event that SPEAR has held annually in Central Park for the last 5 years. 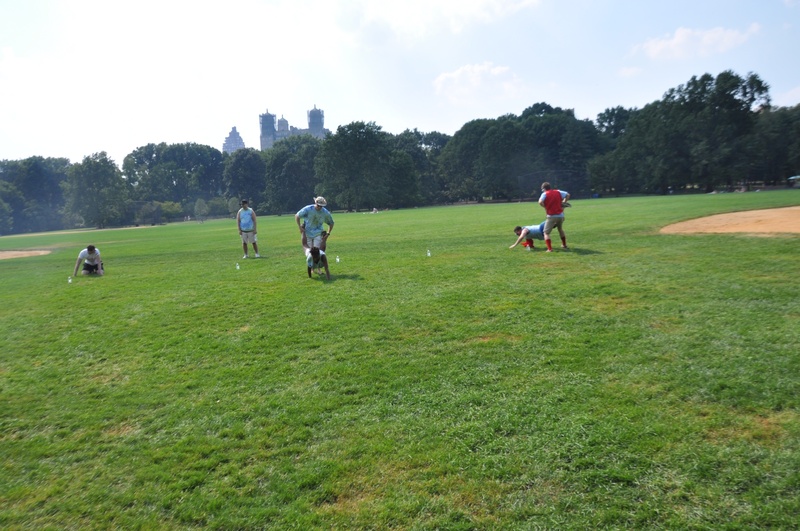 Since then the picnic has grown into a full-blown competitive event, with clinical and administrative staff representing each location to vie for the SPEAR Cup. The trophy, in previous years, was a toy dinosaur labeled “Picnic in the Park Champions” with toy penguins glued to its back to signify each year’s winner. 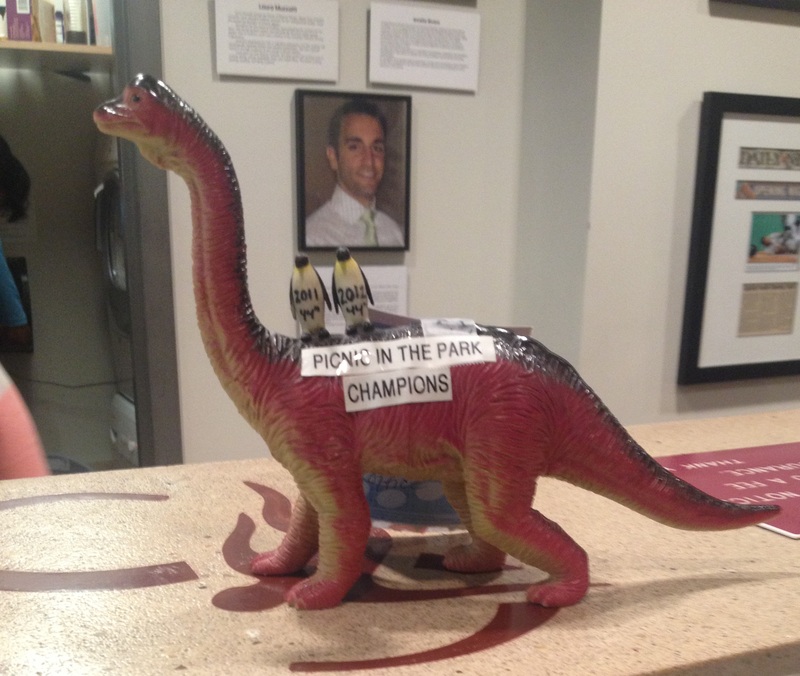 44th Street, the brawny champions of the 2011 and 2012 picnics, still house the dinosaur at their front desk. 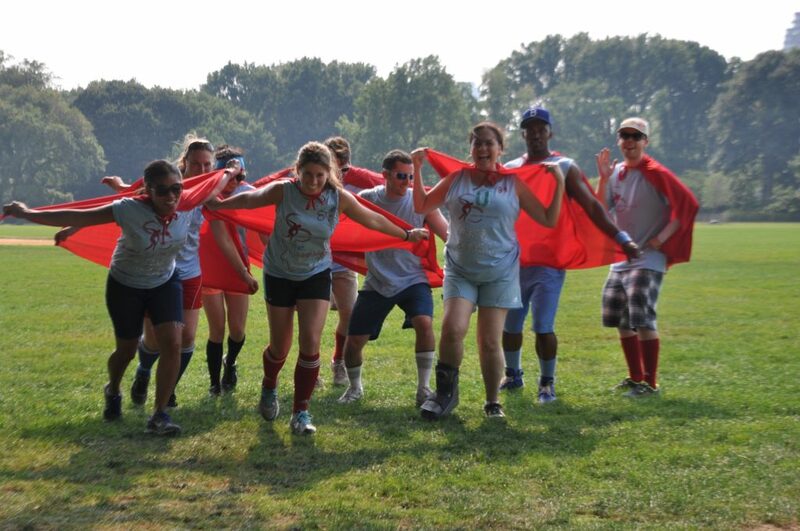 For two years the group dominated events like the egg toss, planking, and the team medley relay which included a 3-legged race, crab walk, wheel barrow, and a dizzy bat sprint. This year, the trophy was upgraded to an actual champions cup, and with each location notified that the competition would include a scavenger hunt and NYC trivia round (thanks to the organizational prowess of 56th Street‘s clinical director Kelly Althaus and therapist Kasey Johnson), the stage was set for a fun day of fierce competition. 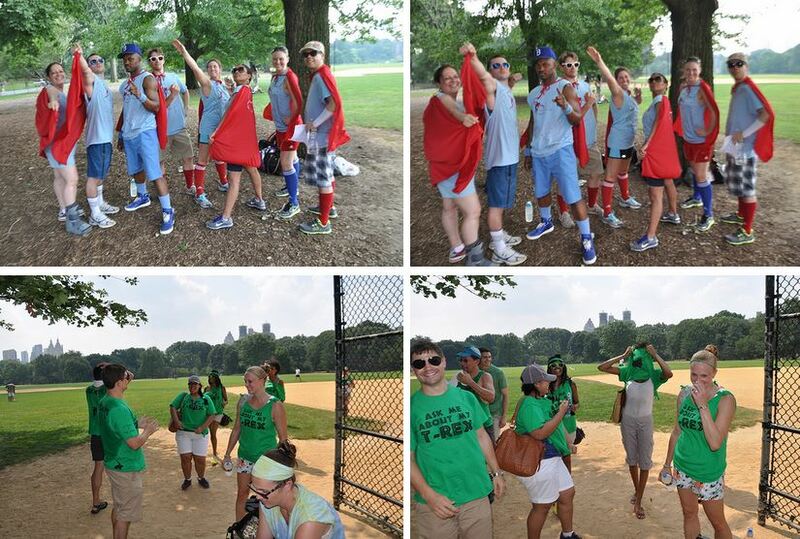 84th Street’s “Underdog” team costumes and 44th Street’s “T-Rex” team costumes. The wheelbarrow leg of our medley relay. Along with strengthening team bonds (it takes a lot of trust to successfully run across a field on your hands with a teammate holding onto your legs), the picnic also strengthens SPEAR’s resolve to keep NYC active and healthy. The entire day is devoted to moving around and having fun (and of course winning the trophy), which is what keeps the people who keep NYC moving, moving. 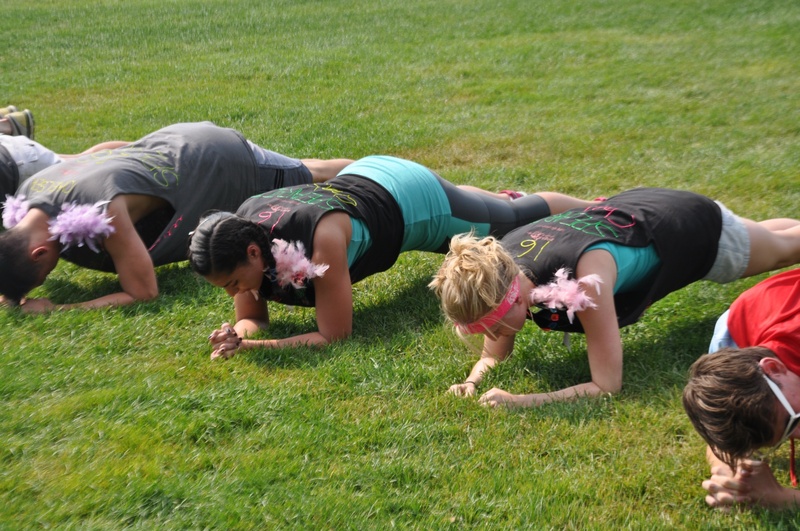 16th Street’s Jason Kang, Erica Rosa, and Lisa Yirce during our planking competition. 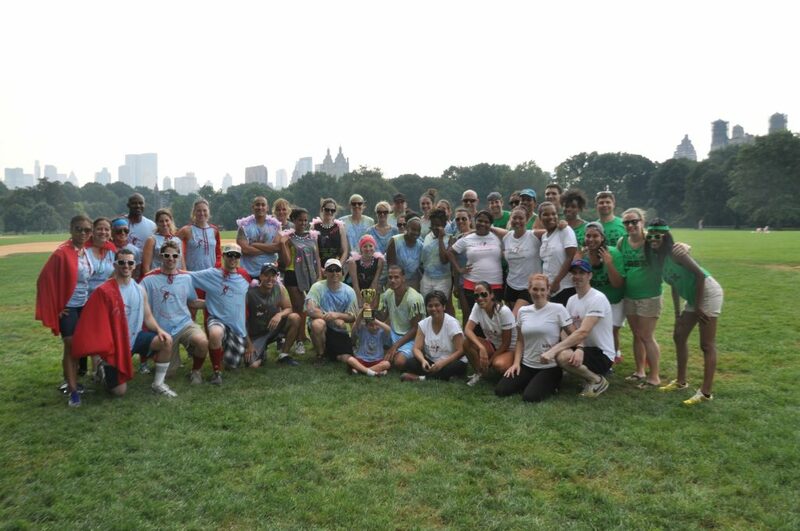 And while everyone wins at our Picnic in the Park, our 56th Street team swept all of our events, earning the right to hoist our brand new SPEAR Cup! 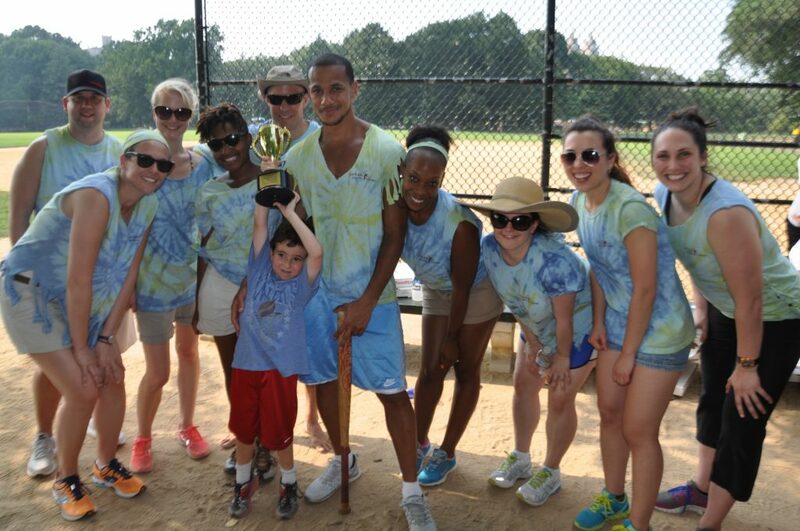 56th Street wins SPEAR’s 2013 Picnic in the Park! Edwin, Cathy, and Rob crabwalk! 84th Street flies into action! 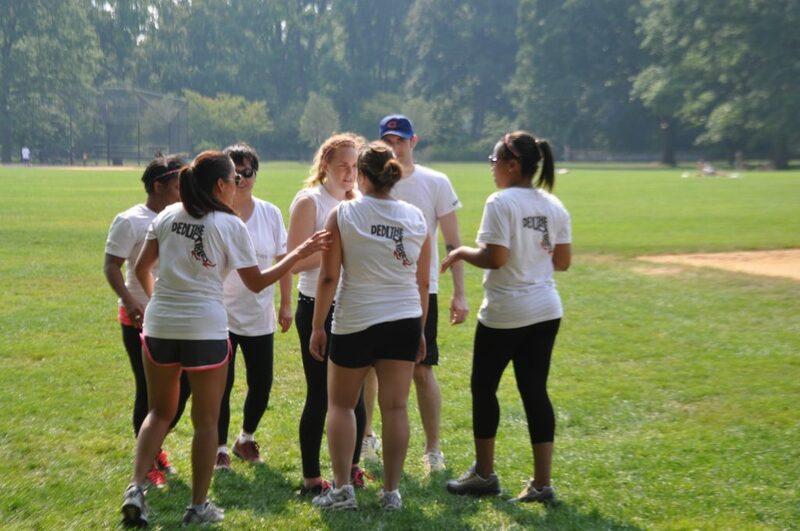 Team “Deductibles” (SPEAR’s Billing team) huddle. 44th Street does the “T-Rex” down the catwalk. 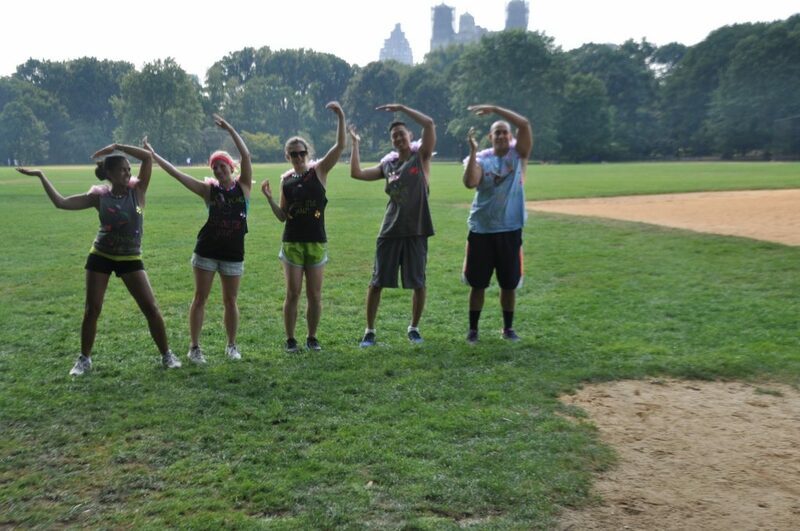 16th Street gets their “YMCA” on! Another successful Picnic in the Park! 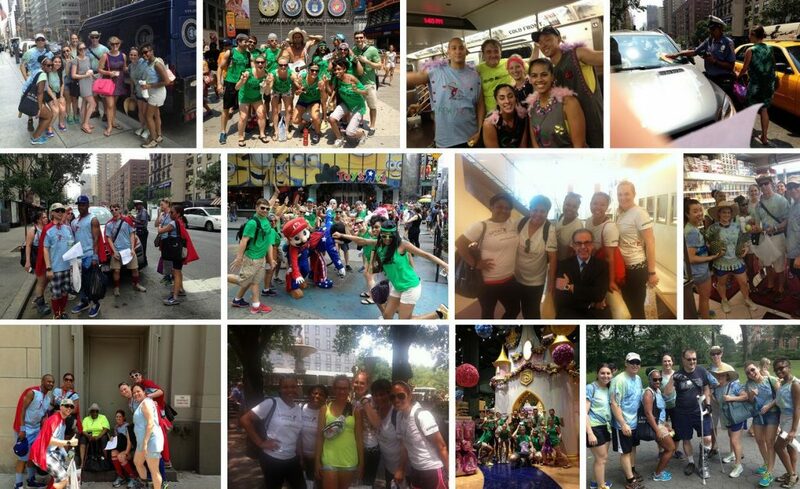 For full albums of the picnic, check out our Facebook and Flickr pages!